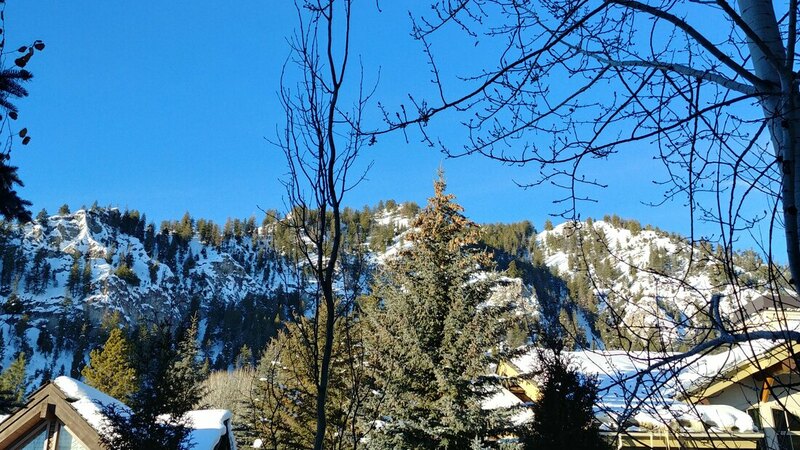 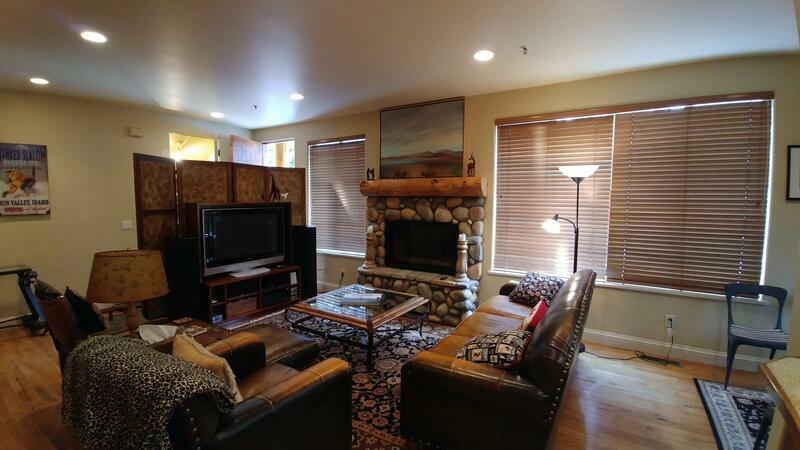 Located in Ketchum, Idaho nestled between the famous Sun Valley and the town of Hailey which includes a super easy airport. 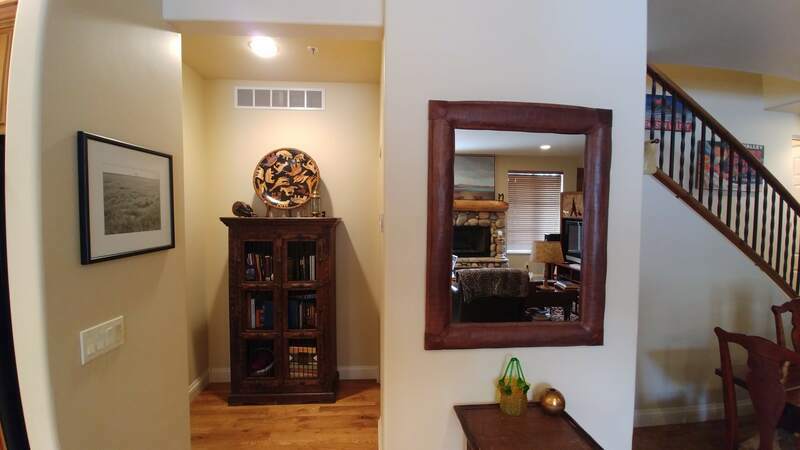 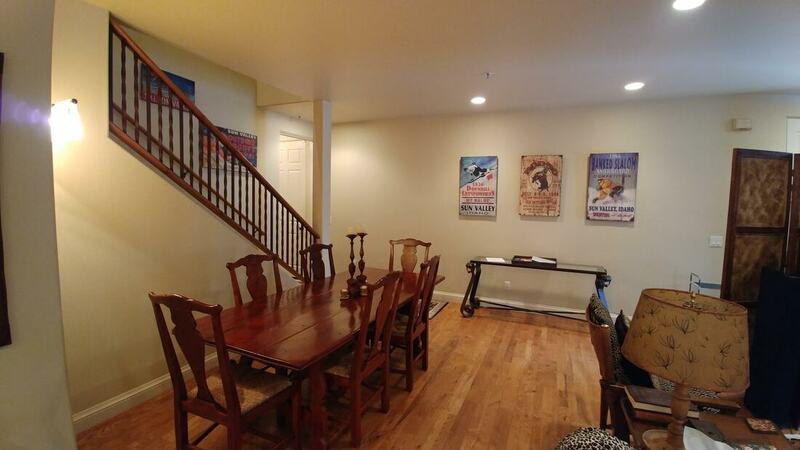 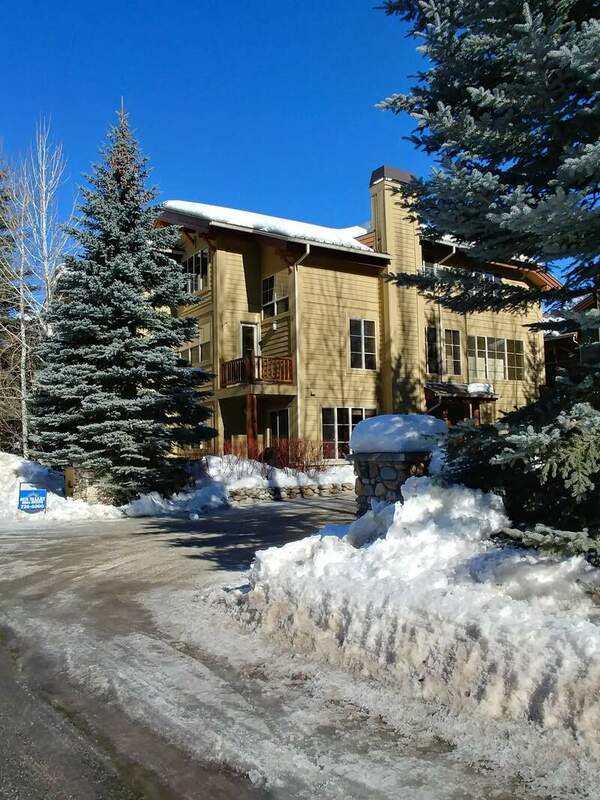 This 2 story condo has 2 bedrooms and 2.5 bathrooms and is located within walking distance of downtown and the lifts at River Run. 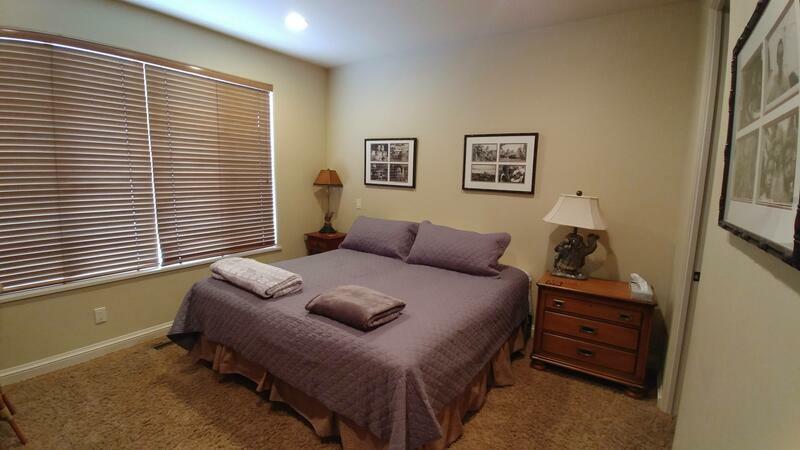 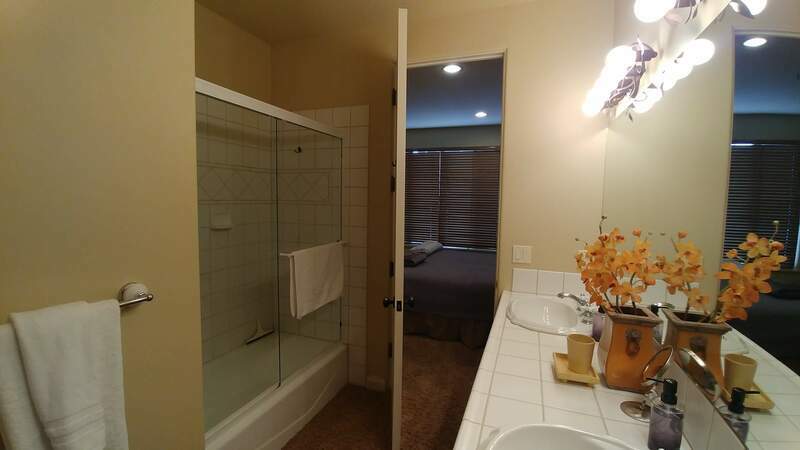 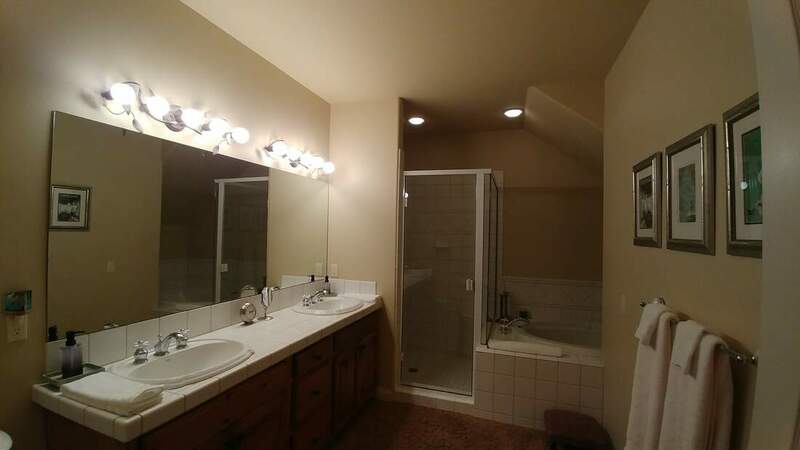 Everything is located on the ground floor except the master suite. 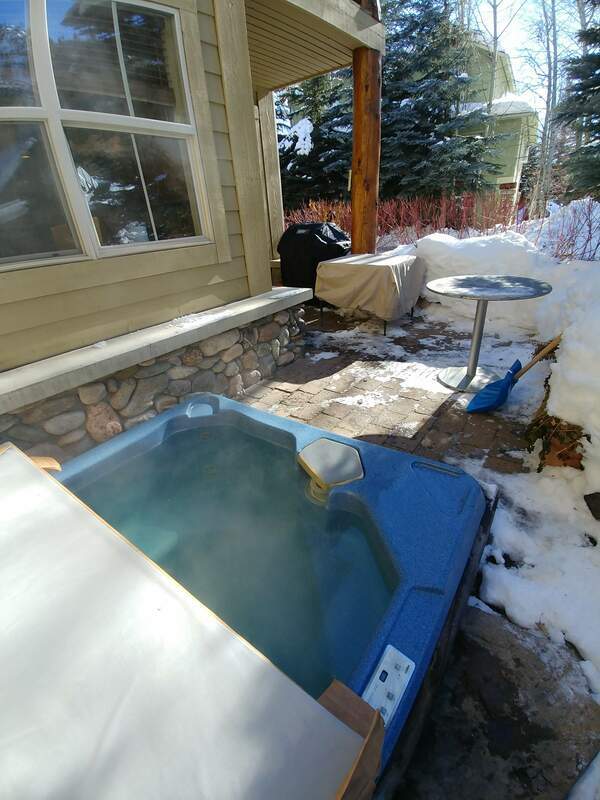 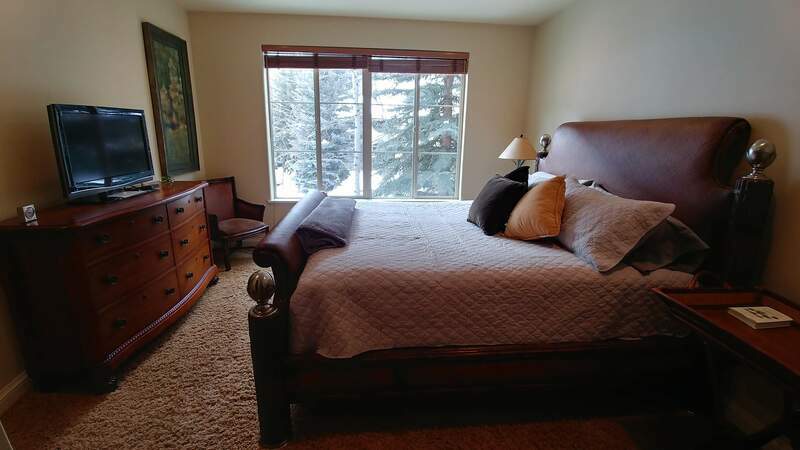 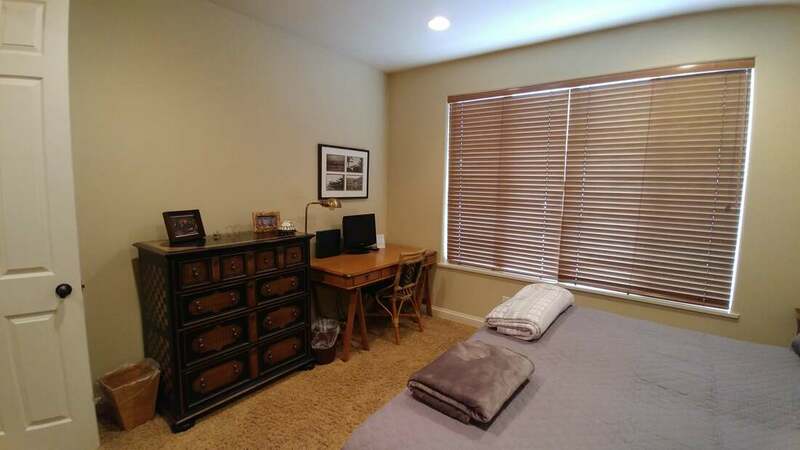 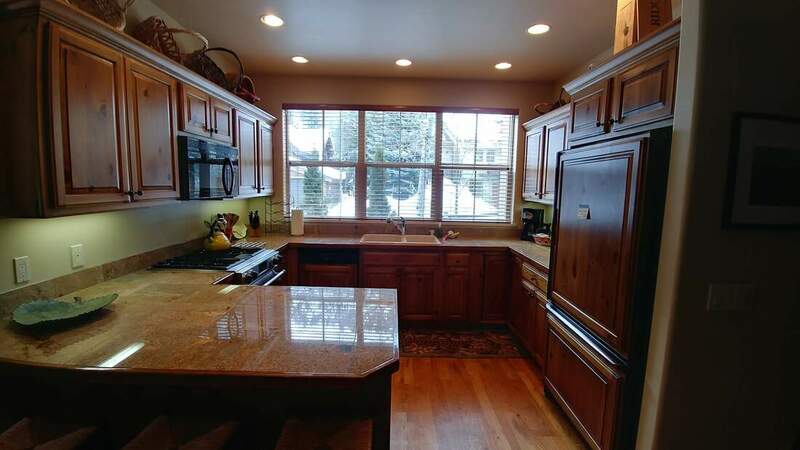 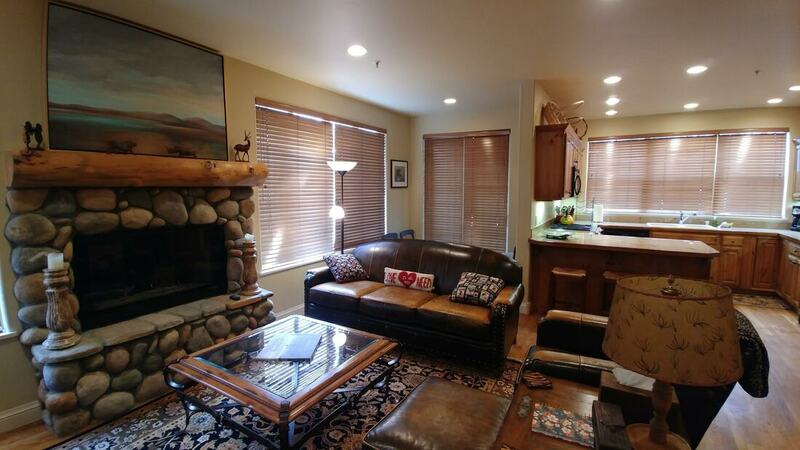 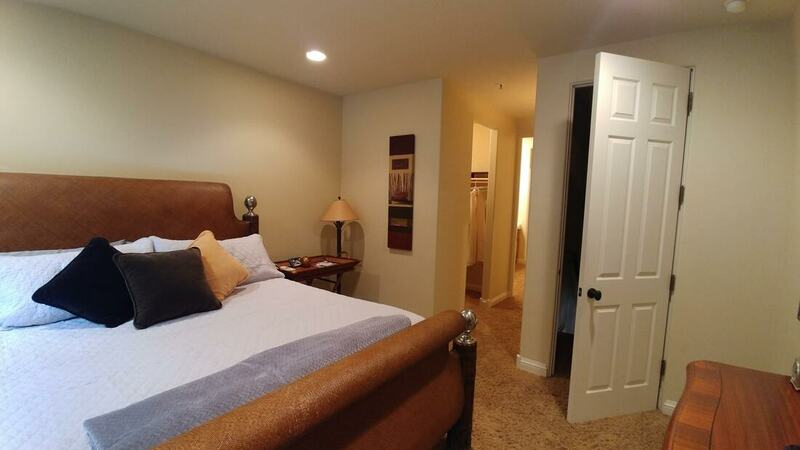 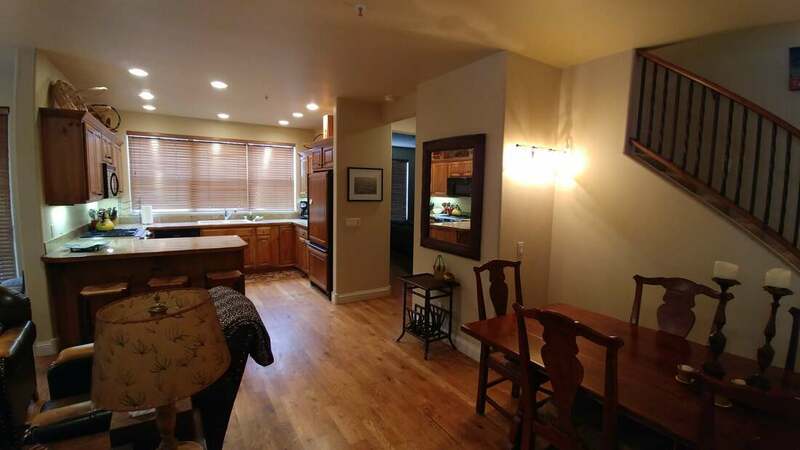 Enjoy hot tub and fireplace to warm up after skiing on the 30 mile groomed path that runs directly behind the condo. It's great for biking too!